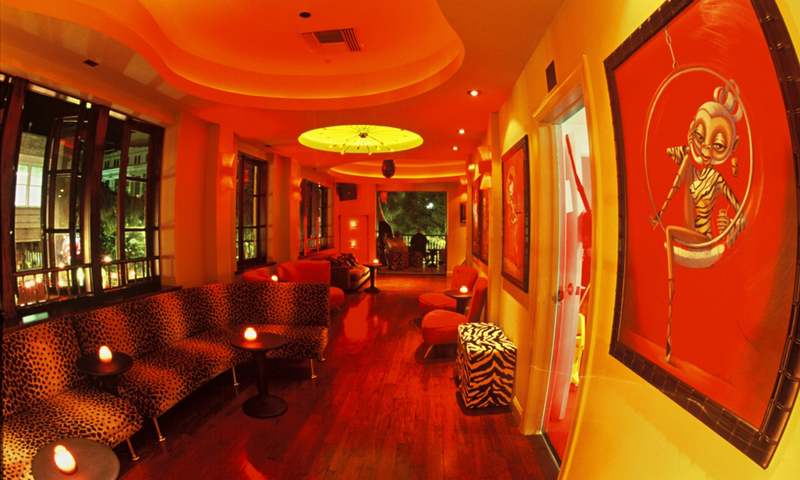 This upstairs lounge provides a comfortable atmosphere and delicious mixed drinks to patrons enjoying the Orlando nightlife. It's a tropical escape from the Wall Street party, and a wonderful spot for people watching and taking in the downtown atmosphere. 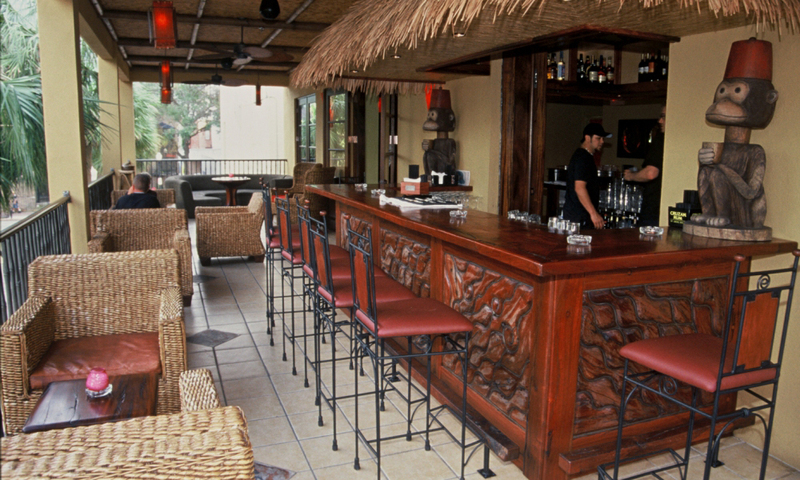 The staircase next to Waitiki's leads up to this outdoor patio which includes affordable drinks and a bar menu serving a number of appetizers, including warm churros to snack on. 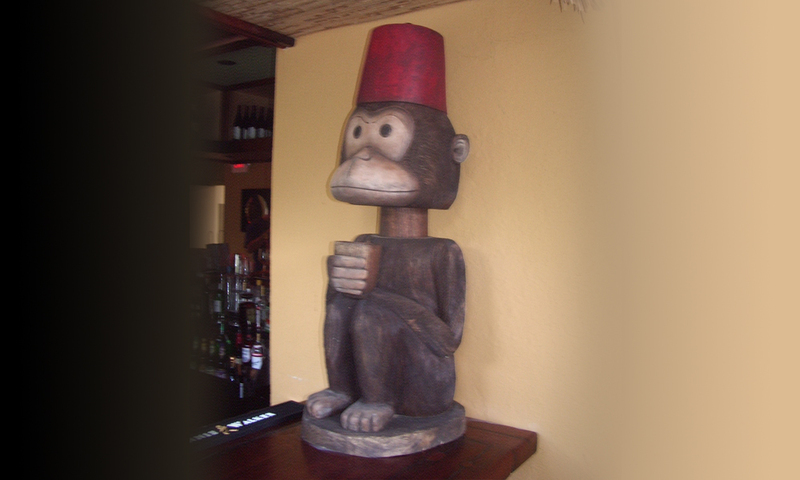 The bar is mellow, with soft lighting, comfy couches, and monkey art decorating the walls. It's rarely packed, so it's a great place for conversation. Martinis are their specialty, but they also serve beer and other cocktails from their full-service liquor bar. Get great drink specials during happy hour Wednesday, Thursday, and Friday from 5 pm to 7 pm. Dinner is served until 11 pm.